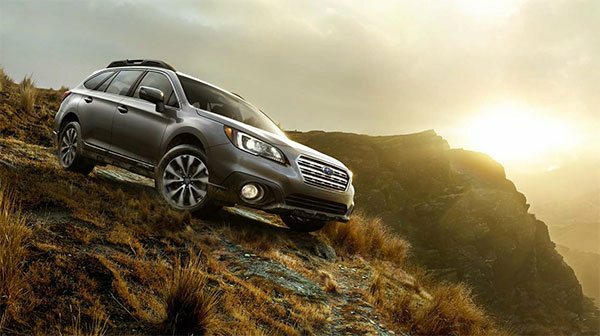 Check out the promotional videos below, and you will see that every journey is an adventure with the 2015 Outback. It packs flexibility, off-road capability and bold performance each time. With the outstanding SUBARU BOXER and Symmetrical AWD, the rugged outdoors seems tame because the Outback is built with proven comfort, convenience and engineering you can trust. Click here for a complete overview of the Outback.